Dental Consultant | Victory Dental Management | Why Choose Us? Create Your Gameplan for Success! In determining the name of my business, I decided the best word to describe my model is the word “victory.” The term victory has different meanings for different people. One dentist said it meant fulfillment of his practice goals. Another practitioner said victory would be conquering the competition. While another dentist said it meant that good triumphs over all. You may have another definition that suits you. To me, victory means success. Every practice is unique — what works for one may not work for another. Flexibility is the hallmark of any good consultant. I thrive on meeting with doctors and their staff to discover the specific needs and the goals they want to accomplish. Only then do I devise a customized plan. My passion is in helping dental practices reach their full potential. This includes guiding them to increase their productivity and profitability while enabling them to deliver the best patient care and customer experience. If victory has unique definitions for each individual, then the process to achieve victory is equally unique to every practice. 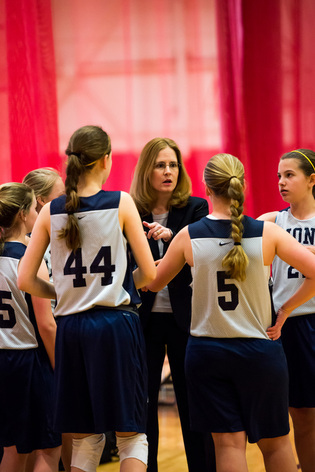 For many years I have coached different levels of basketball teams – elementary, middle school, JV, Varsity and AAU. One thing is certain each year – all players that comprise the team begin as individuals. Only with proper coaching can the individual mindset fade and a true team be created. I absolutely LOVE this aspect of coaching basketball. I bring this same approach to dental teams as well. Just because every employee gets a paycheck does not mean that they understand what it means to be a part of the team. I work with every member of the team to improve communication, cooperation, and understanding of goals, roles, and responsibilities. This works for my teams in basketball and it works for my clients in dentistry. "My experience with Lynne Leggett has been exceptional. Her knowledge and first class service has strengthened our billing, policies and procedures immensely. I would recommend her to all doctors and their practices." "Lynne is a wonderful resource for me and my clients. She has a deep knowledge of dental office management and understands the importance of well-implemented systems. I know I can turn to her with any project and it will be completed in an efficient and detailed manner. I recommend Lynne's consulting services without hesitation." "I highly recommend Lynne Leggett with Victory Dental Management for any dental practice, whether it is a small startup or an established and successful one... The coaching we have received has greatly reduced the stress in our office and has increased our bottom line. Dentistry has become much more fun. Whether it is long term planning or dealing with areas that need immediate attention, I cannot recommend Victory Dental Management more highly. " What makes a leader? Trust is one of the leading factors of a successful leader. 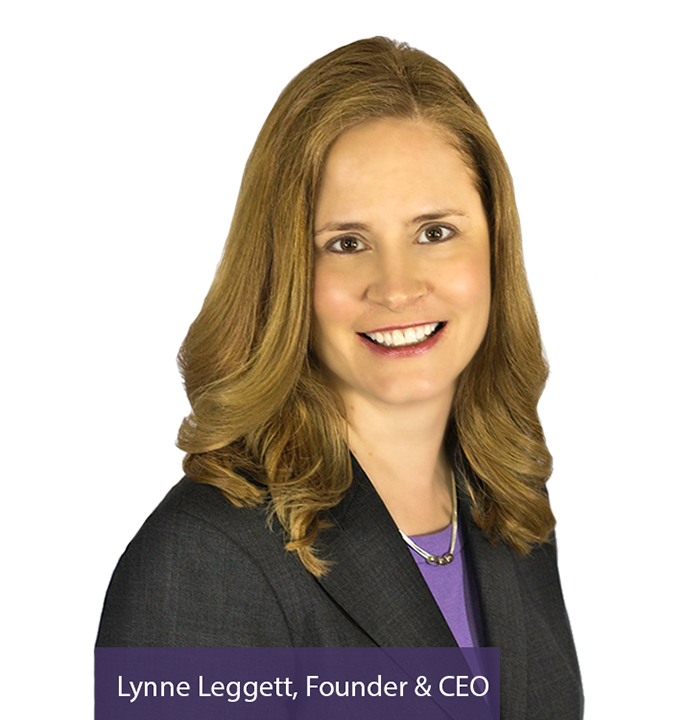 Listen to what Lynne Leggett has to say about being a trustworthy leader in this month’s Coach’s Corner…. Does your team share in your beliefs about your practice? Or are they involved simply by interest. Learn the difference in today’s Coach’s Corner! Contact our office today to schedule a consultation!